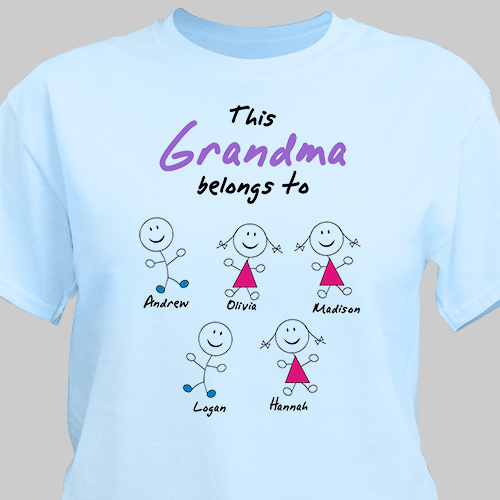 Mom or Grandma will feel so proud wearing this Mom Belongs To Her Children t-shirt made just for her or as Grandma Gifts. 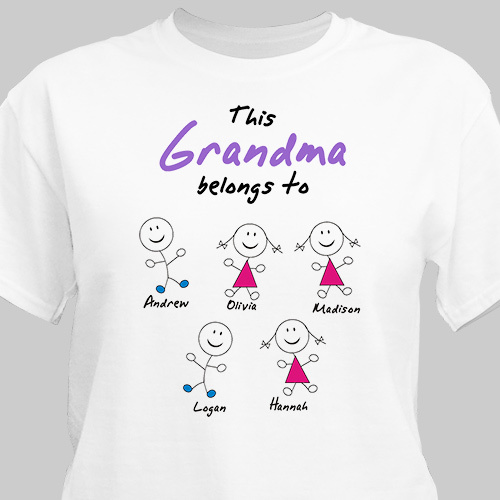 This adorable shirt can be customized for anyone with any title and up to 12 names (please specify boy or girl). 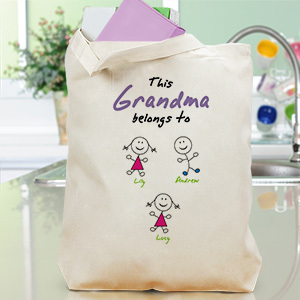 My mom is going to love this short. Its perfect and it shopped quick too. Excellent quality shirt and the requested graphics are spot on. 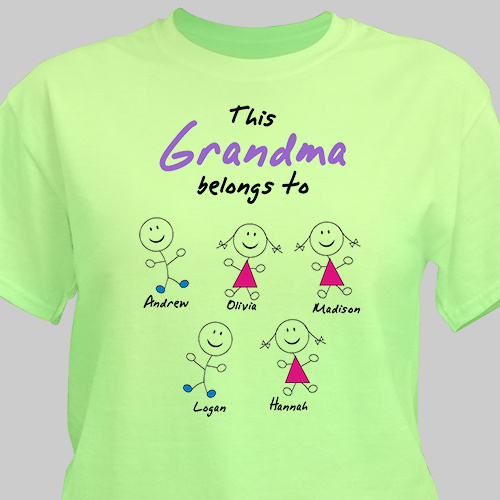 I love the stick figure boys and girls with my grandchildren’s names assigned to each.